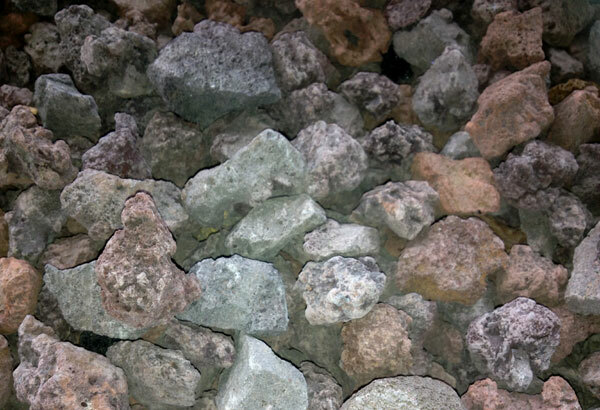 Scoria is a light weight volcanic stone used in landscaping, construction and drainage works. It is also great for jobs around the house such as pathways or garden beds. 7mm, 10mm, 14mm, 20mm, a light weight product. Get a Quoteon having your Scoria delivered today!